During the last decade, the South American continent has seen a strong push for transnational integration, initiated by the former Brazilian president Fernando Henrique Cardoso, who (with the endorsement of eleven other nations) spearheaded the Initiative for the Integration of Regional Infrastructure in South America (IIRSA), a comprehensive energy, transport, and communications network. 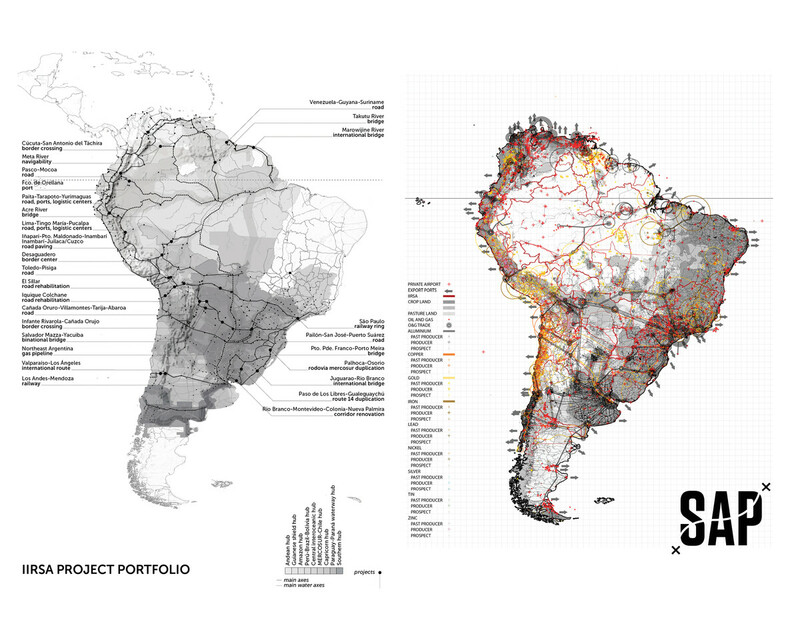 The most aggressive transcontinental integration project ever planned for South America, the initiative systematically deploys ten east-west infrastructural corridors, enhancing economic development but raising important questions about the polarizing effect of pitting regional needs against the colossal processes of resource extraction. 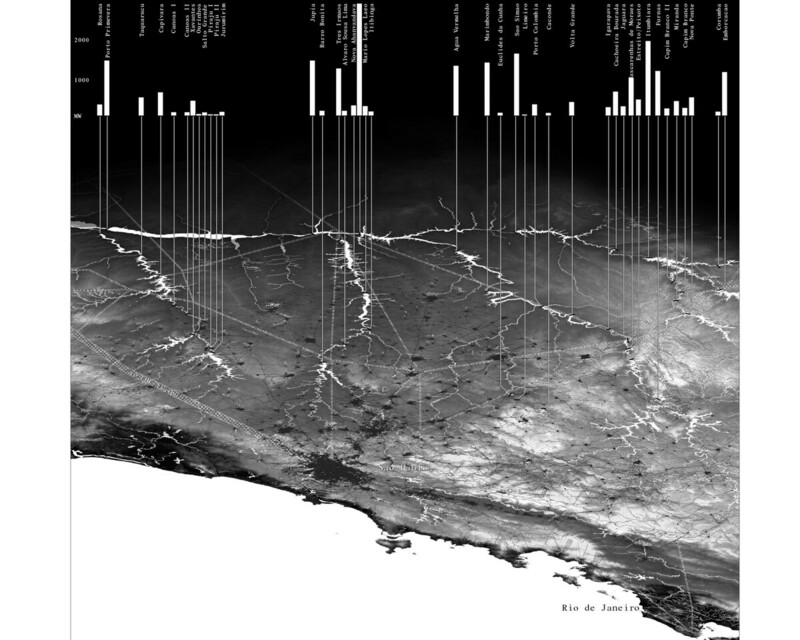 Providing much-needed historical contextualization to IIRSA’s agenda, Beyond the City ties together a series of spatial models and offers a survey of regional strategies in five case studies of often overlooked sites built outside the traditional South American urban constructs. 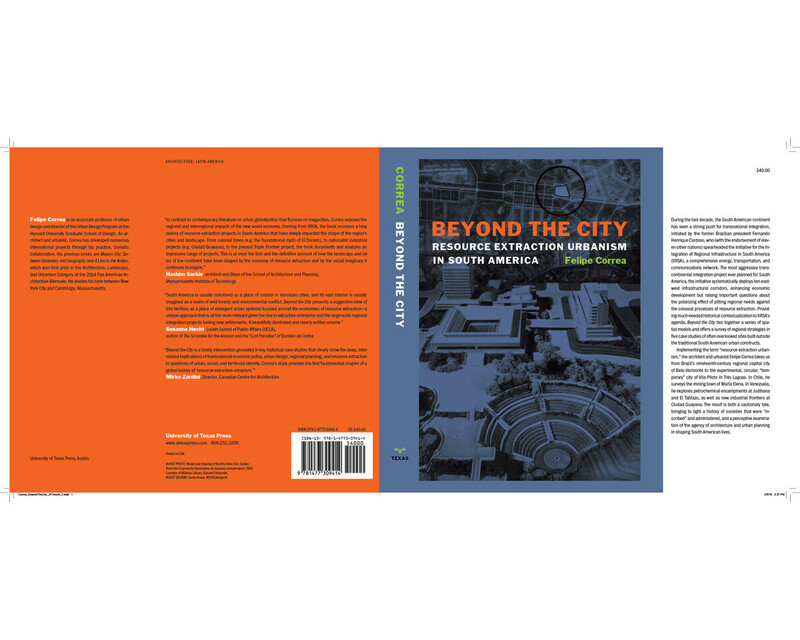 Chapter 1, “A Regional Capital: Belo Horizonte,” examines the planning and construction of this late nineteenth-century interior capital city. Planned in 1893 by the engineer Aarão Leal de Carvalho Reis and built from scratch in the Brazilian state of Minas Gerais, rich in gold and iron ore, Belo Horizonte represented a new set of social and cultural ambitions that broke away from those proffered by the established elites along the Atlantic coast. 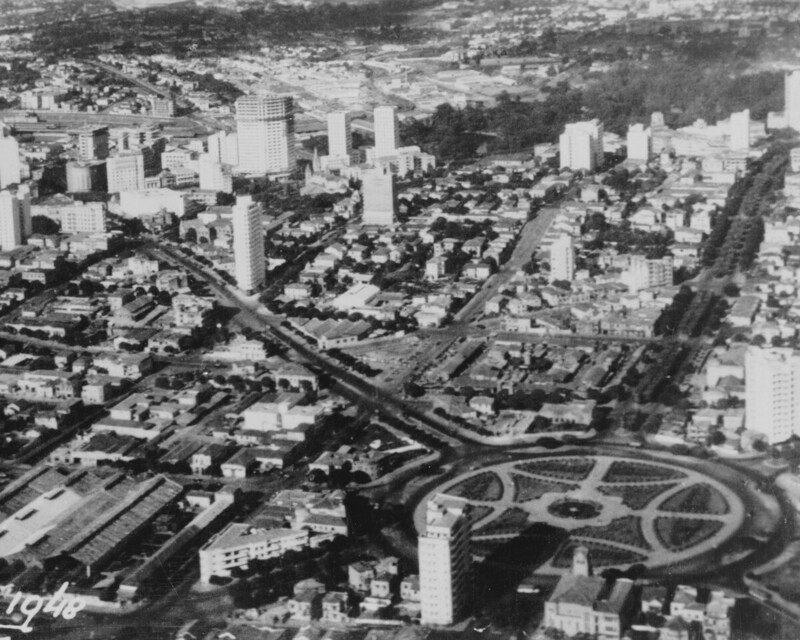 Advocated by wealthy local industrialists and envisioned as an experiment of political innovation during Brazil’s early republican era, this instant capital, built over the course of four years, became a new political and economic symbol realized through a progressivist plan. 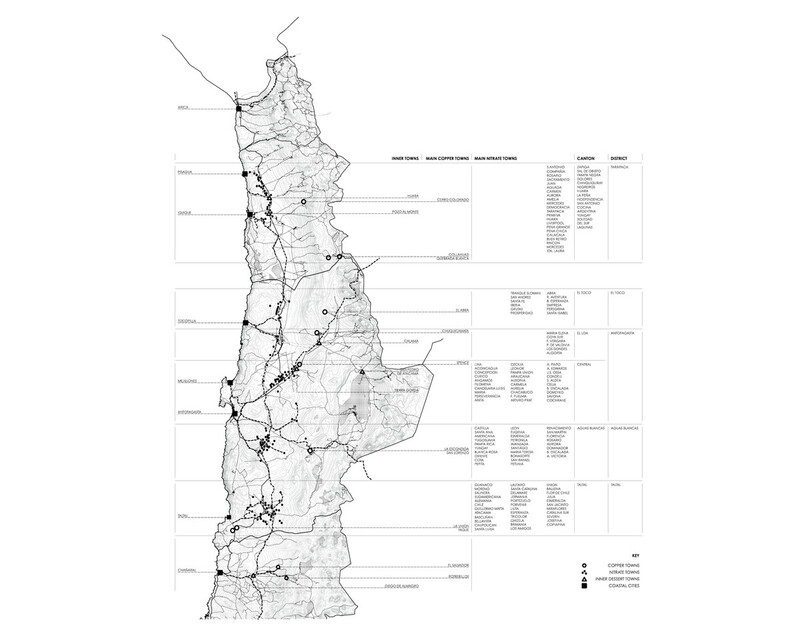 Chapter 2, “A Mining Town Constellation: María Elena,” explores the urban models associated with the extraction of natural nitrate in northern Chile in the late nineteenth and early twentieth centuries, developments which shaped a constellation of cities and towns along the Atacama, one of the driest and most barren deserts on earth. 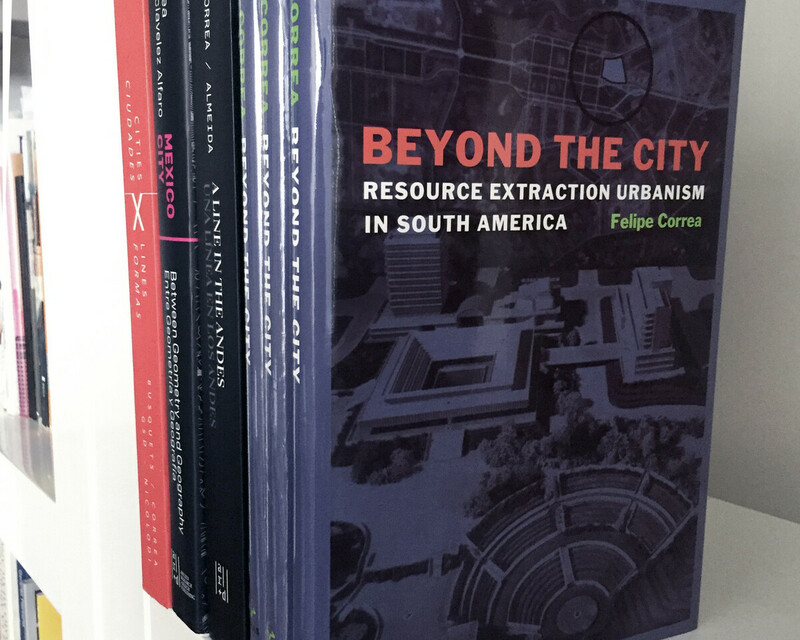 This chapter tracks the urban and infrastructural characteristics of an expansive regional network composed of port cities, mining camps, railroad towns, and oases that linked the Pacific Ocean with the western edge of the Andes mountain range so as to facilitate the extraction of nitrate and its distribution across the globe. 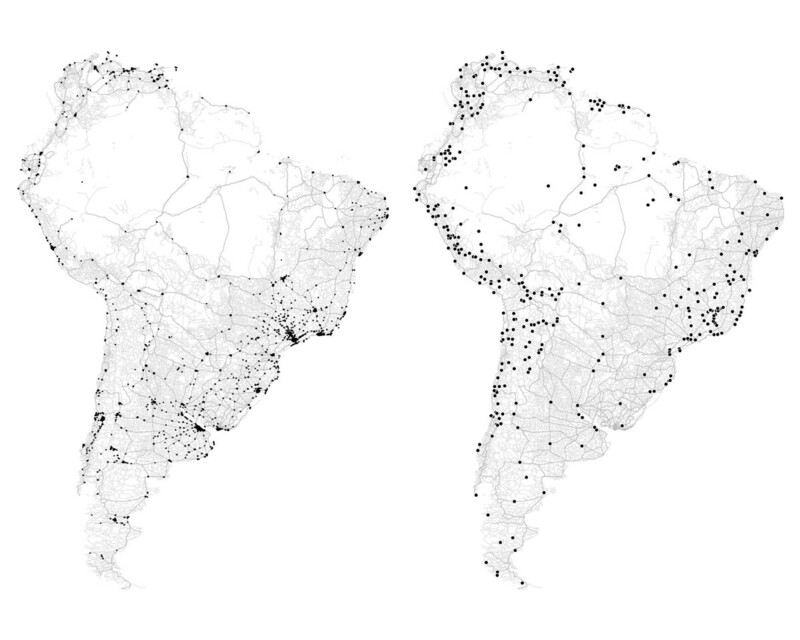 In addition, this chapter also singles out the spatial dimension of the autonomous nitrate extraction towns, or oficinas salitreras, as they were known locally. 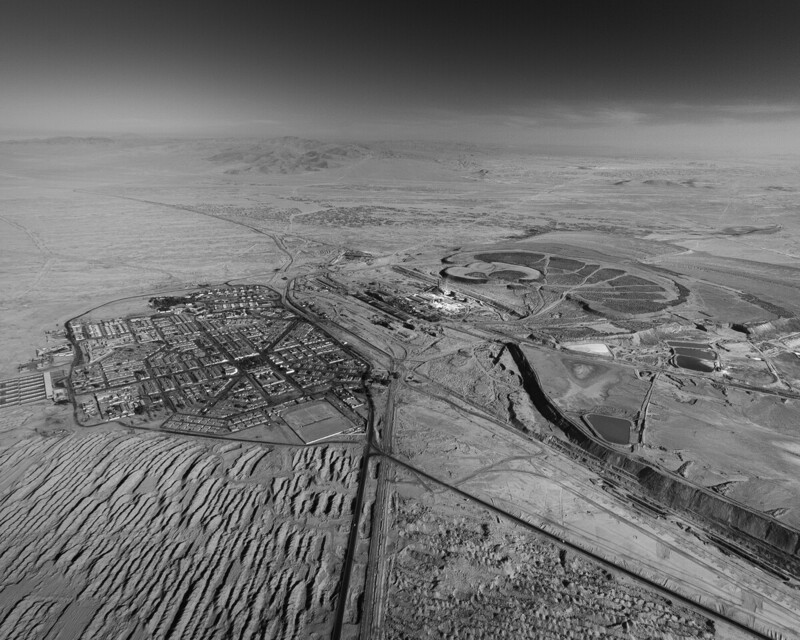 Exemplified by the town of María Elena, the salitreras were a series of experimental resource extraction cities sited in the middle of the desert to accommodate miners and their families—a set of provisional utopias that brought a unique model of urban life to a landscape where it was once deemed impossible. 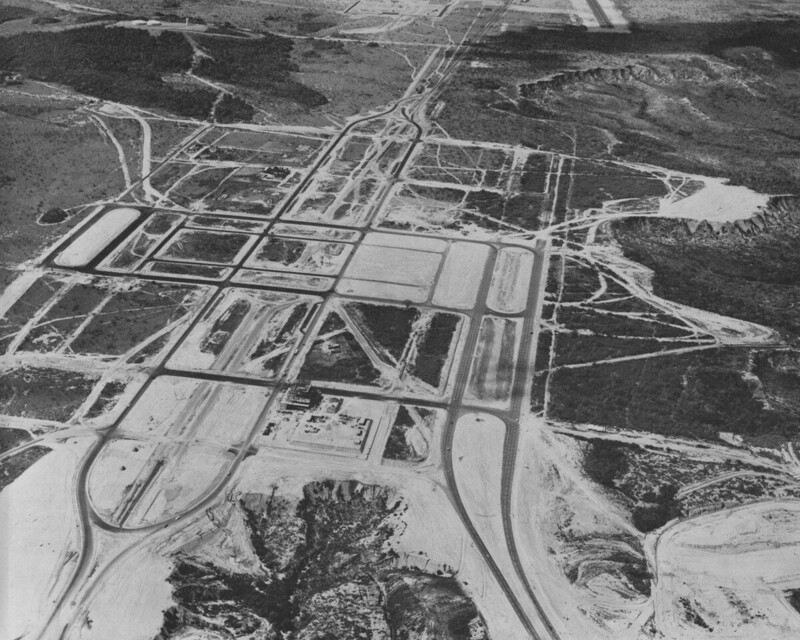 Chapter 3, “Petrol Encampments: Judibana and El Tablazo,” expands on the evolution of the private oil extraction camp and its role in the urban development of western Venezuela. 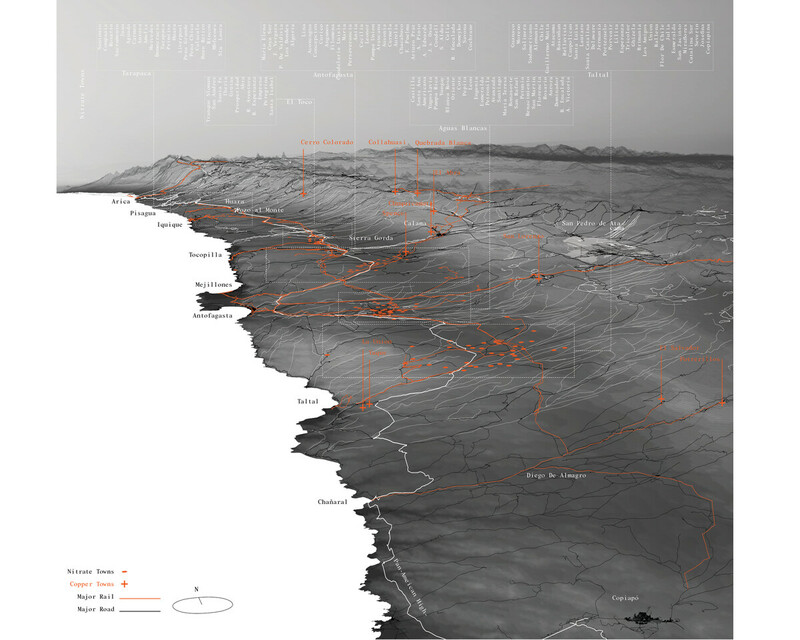 The material focuses on the camp as an autonomous enclave and the spatial problems and conflicts this typology created between private industry and the Venezuelan government. The primary case study is the new town of Judibana, a public-private partnership between Creole Petroleum and the government of Venezuela. 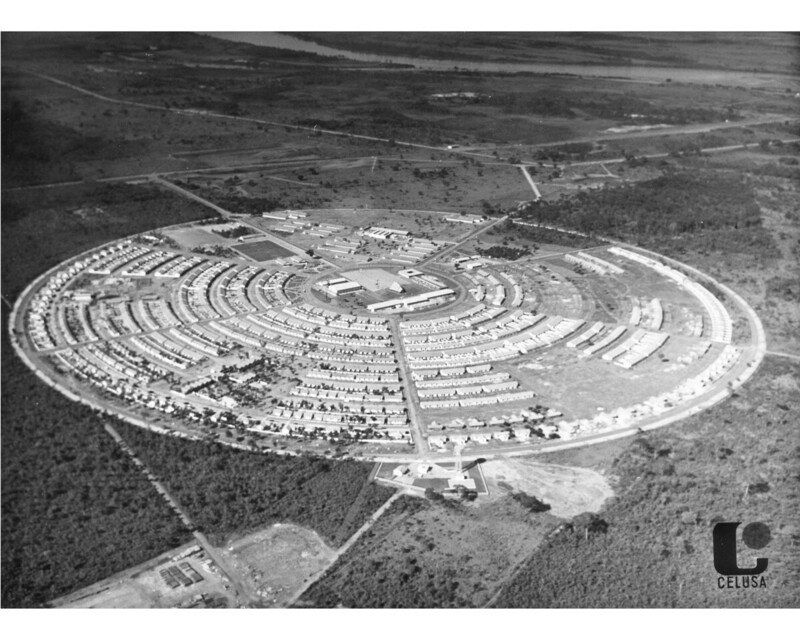 Chapter 4, “A New Industrial Frontier: Ciudad Guayana,” explores the urban transformation of Venezuela’s remote Guayana region throughout the 1960s. 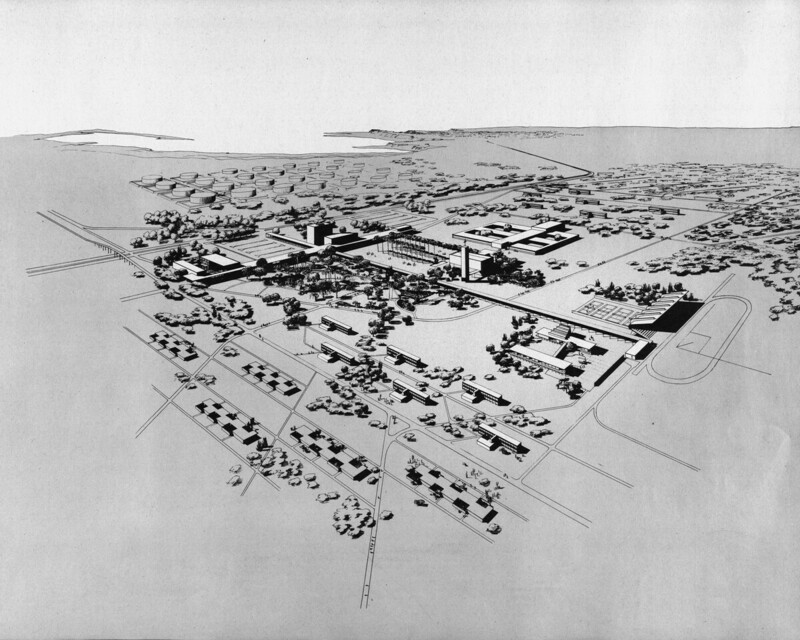 It traces the region’s shift from an economically depressed area into a new national center of industry. 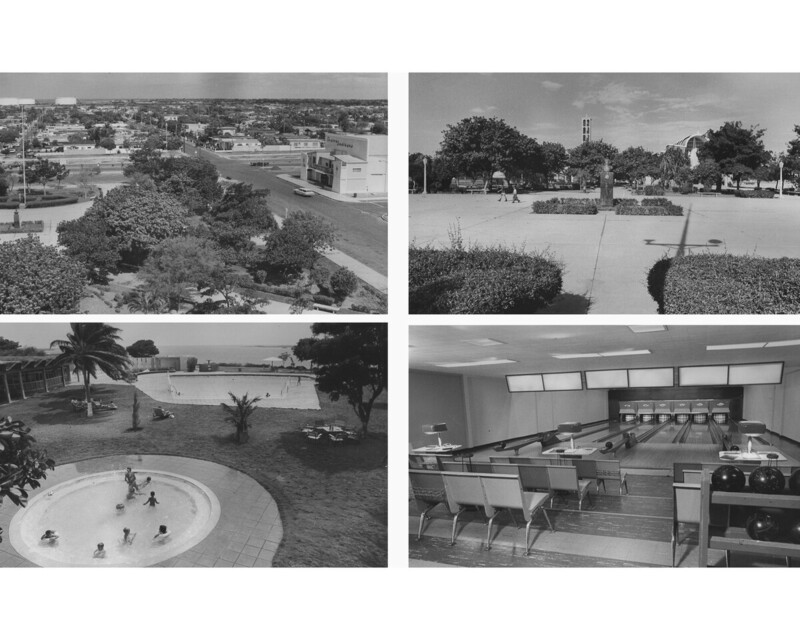 It traces the region’s shift from an economically depressed area into a new national center of industry. 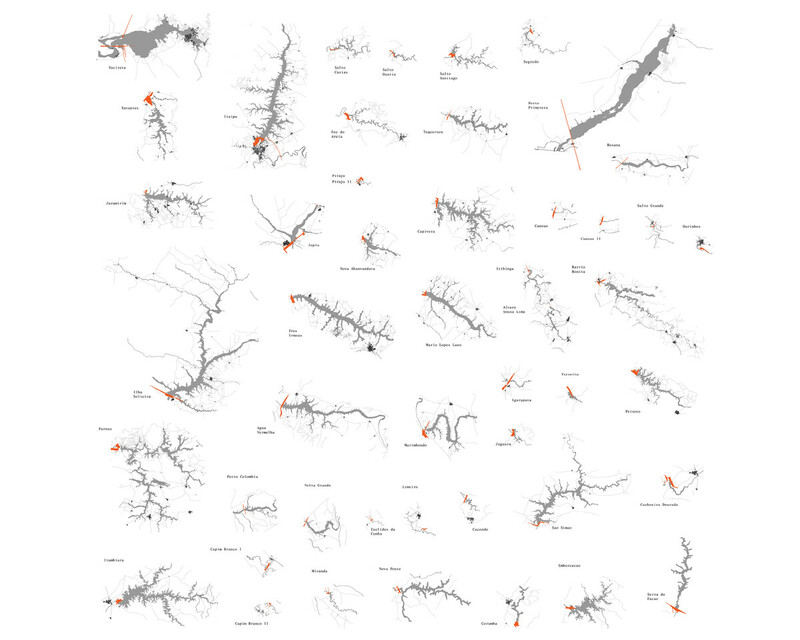 Fueled by the discovery of large deposits of iron ore, Guayana, south of the Orinoco River, became the most ambitious regional planning project in Venezuela’s history. Crucial to the regional agenda and to this chapter is the implementation of Ciudad Guayana, a city designed by international experts from the Joint Center for Urban Studies of the Massachusetts Institute of Technology and Harvard University. The team responsible for Ciudad Guayana was tasked with elevating a fast-growing industrial town into a city that could act as a national symbol of economic development and progress. 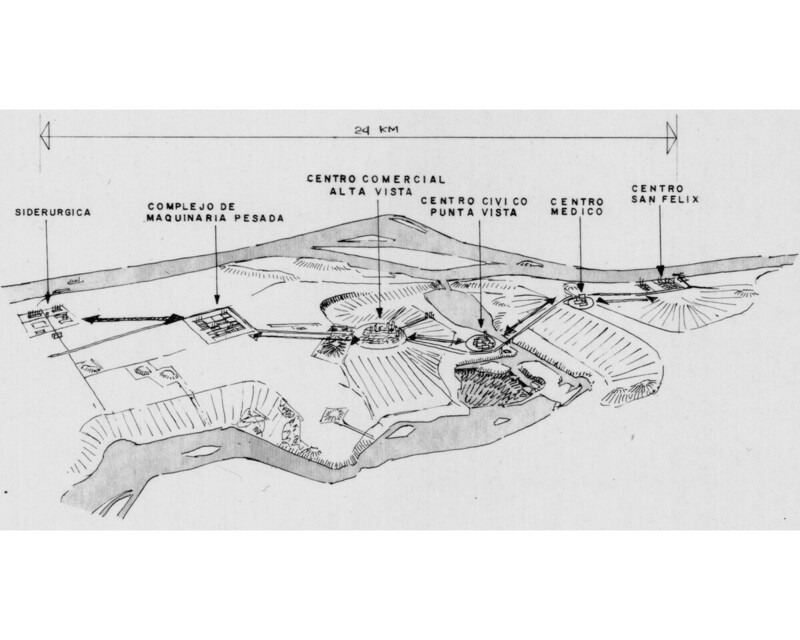 Chapter 5, “Pioneering Modernity: Vila Piloto,” surveys the transformation of the southern Paraná River basin throughout the second half of the twentieth century into a continuous chain of dams and reservoirs intended to provide energy to a rapidly growing national industrial sector in need of a steady source of electricity. 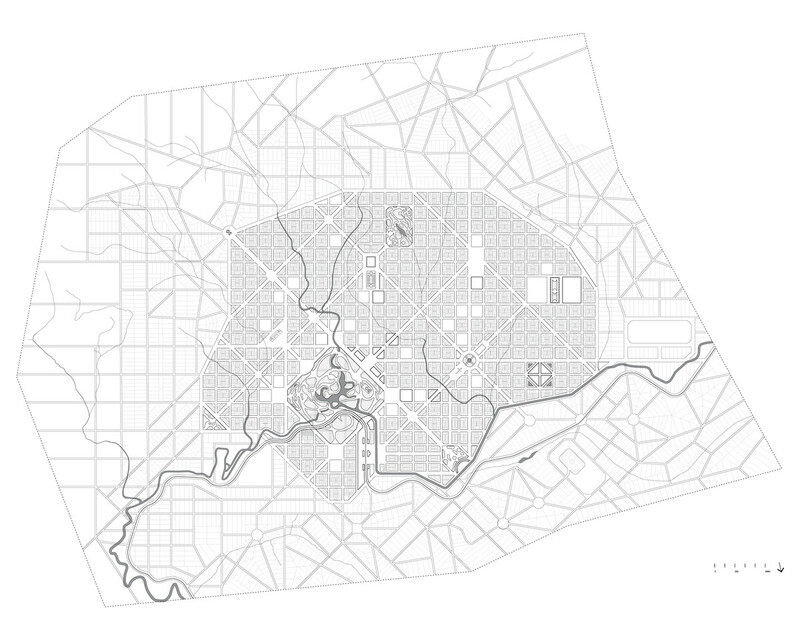 This chapter focuses on the conception and implementation of Vila Piloto, an experimental temporary city designed to accommodate workers and their families during the construction of the Jupiá Dam. 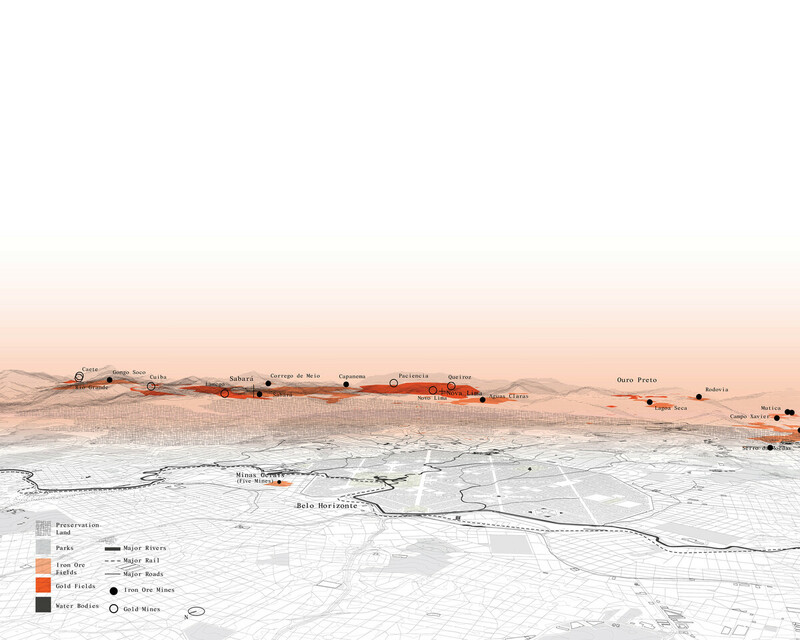 It further expands on a series of projects that followed in Piloto’s wake, from temporary encampments and permanent towns to the upgrade of existing settlements. 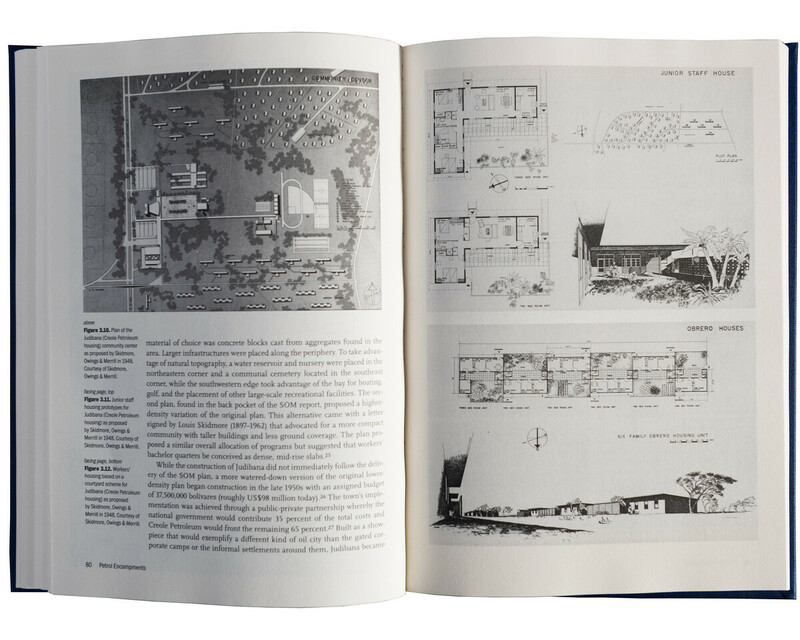 This book is primarily about the legacy of urban design ideas and how these concepts confronted the pressures of governments and economies in order to shape modern life in the South American hinterland. 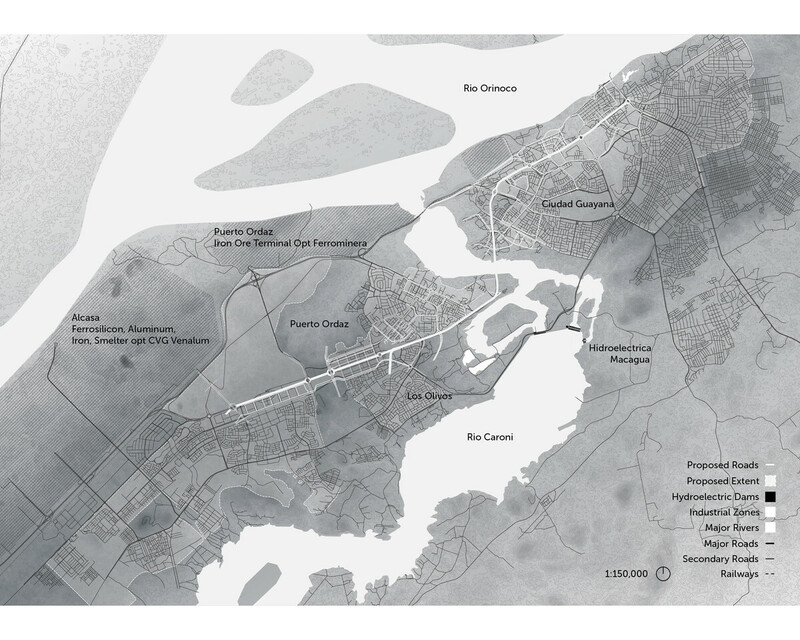 In revisiting their task, this book aims to identify and refine approaches through which to reposition the role of the architect planner in the urbanization of contemporary landscapes of resource extraction.